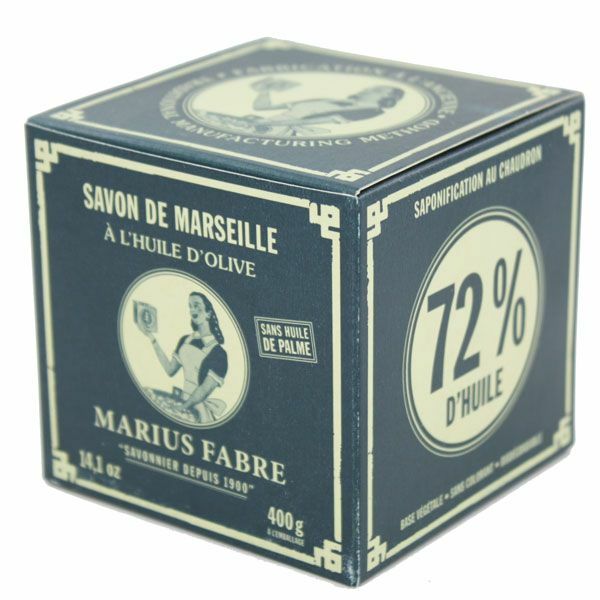 - This product benefits of the the know-how, patience and rigour of the Marius Fabre manufacturer. 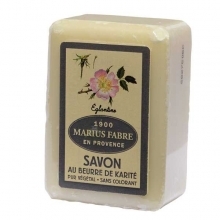 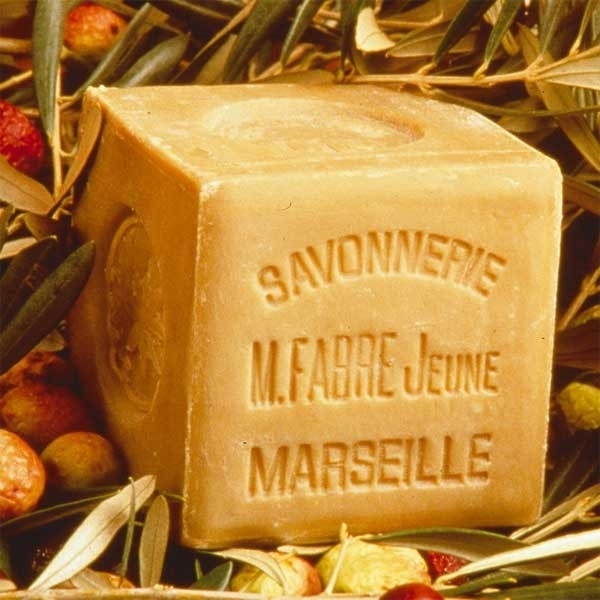 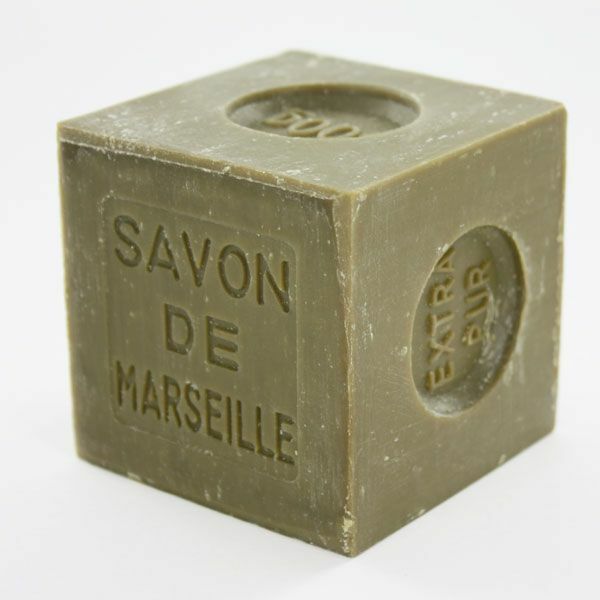 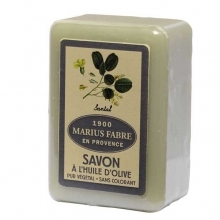 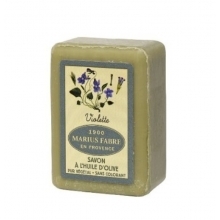 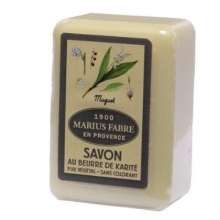 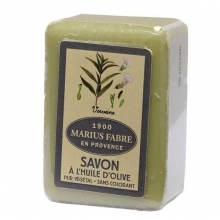 With a high concentration of olive oil, 72%, it is made through an amazing manufacture process, the Maitre de Savon (soapmaster) takes two weeks to make Marseille Soap with a delicate mixture of olive and vegetable oils, alkaline ash from sea plants (sea flora) and Mediterranean Sea salted water are heated for ten days in antique cauldrons. 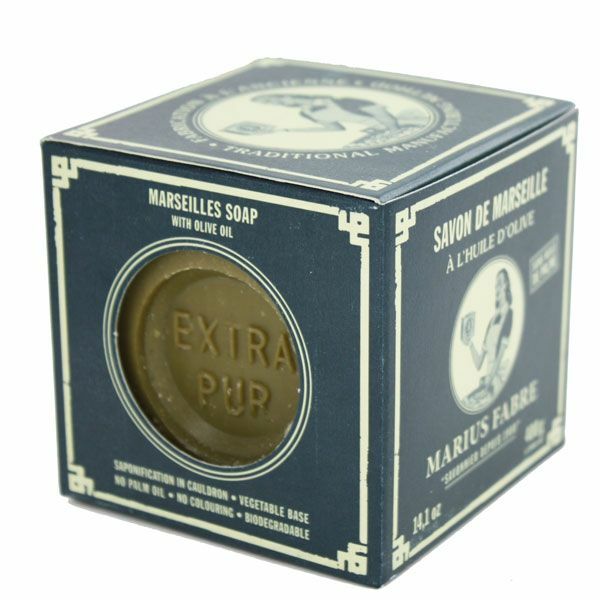 Marseille soap is famous all other the world for its naturity and purety ans is recommened for sensitive skin.